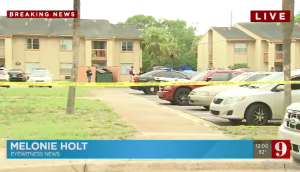 Could this senseless Titusville apartment shooting have been prevented? Security measures are in question after a Titusville apartment shooting left one man hospitalized Thursday morning, May 17, 2018. Gunfire broke out “at Emerald Place Apartments on Tree Lane, near Deleon Avenue,” shortly after 11 a.m. Titusville police told WESH 2 “shots rang out in broad daylight with dozens of people, including children, nearby.” A male victim was transported to the hospital in serious condition, per WFTV 9 reports. The complex was apparently the subject of a prior shooting investigation in November 2015, per Orlando Sentinel reports. Did negligent security contribute to this Titusville apartment shooting? We represent individuals and families who have suffered a tragic loss or injury as a consequence of negligent property security. 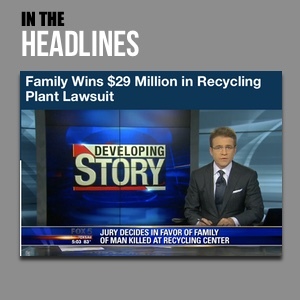 Read Our Legal Take below to find out if the victim may have a legal avenue for justice and claims for substantial compensation in Florida, or call now for a free consultation with our legal team: 888.842.1616. What additional security measures, such as gated-entry, surveillance cameras and security patrols, were implemented to protect residents and deter crime following media reports of prior violence on property?